The Scottish Government’s planners are busy working on a new White Paper on planning reform, for publication by the end of the year. I think they should be congratulated for their innovative decision to draft the White Paper through co-production – a process which kicked off in mid September with a two-day workshop for planners, civil servants, community activists, developers and others to generate options for the White Paper. For me, the single most important thing that emerged from that workshop was the need to convey to politicians, the media and the public just why planning is so important. It would be a lost opportunity if the White Paper, and the subsequent Planning Bill next year, is regarded by Scotland-at-large as no more than streamlining a bureaucratic system. Of course that needs to happen, as the Independent Review of Planning has said. But it’s only part of the story. The main message has to be the immense potential of planning’s contribution to the Scottish economy and to inclusive, sustainable growth. That greater sense of purpose must drive the content of the White Paper and the Planning Bill. It should be clear to all – Ministers, media, public – that the fundamental objectives of planning are to support inclusive, sustainable growth and community empowerment. In these post-Brexit times of economic uncertainty and low oil prices, the Scottish Government knows that our economy will need all the help that it can get over the coming years. We have to spell out to Ministers and politicians, loud and clear, that a more effective and efficient planning system – along the lines put forward by the Independent Review of Planning – will make a huge contribution to that, at only marginal extra cost to the public purse. increasing construction of much needed new homes. co-ordinating delivery of new infrastructure to maximise its economic impact. making land ready for development, for example through decontamination and overcoming ownership constraints. supporting business and employment investment. helping local communities achieve their aspirations for better cities, towns and villages. Up and down Scotland, planners like me are already using planning proactively to make those contributions. We could achieve so much more with the right package of planning reform based on that proposed in the Independent Review – comprising legislation, political will and appropriate resources. But we need the support of Cabinet and senior levels in the Scottish Government, of senior local authority members and officers, and of bodies like the Scottish Futures Trust. That support will be vital not least to ensure that planning secures the resources it needs. 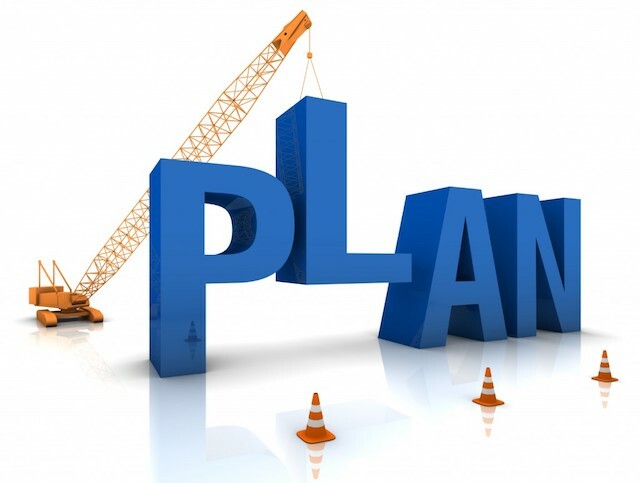 Planning is not an expensive service compared to education, healthcare and infrastructure. According to the Independent Review of Planning, it accounts for only 0.63% of local authority budgets. A marginal increase in finance to fund the proposals contained in the Independent Review of Planning could stem the 20% decline in local authority planning staff over the last five years (see this research by the RTPI in 2015) – and deliver significant benefits for Scotland. If we are constrained within existing (or declining) budgets, the continuing decline in staffing will inevitably limit what planners can do. Of course bureaucracy should be streamlined and resources redirected to have greater impact, as the Independent Review suggests. But without increasing planning’s slice of the cake – still barely making a dent in local education, healthcare and infrastructure expenditure – the positive impact of planning reform will inevitably be limited. My message is simple. Planning should be positioned by the Scottish Government as a vital tool in delivering economic and social objectives – and one which offers excellent value. The White Paper is an opportunity for the Scottish Government to make the most of planning, and raise it up alongside internationally renowned flagship policies like community empowerment and land reform. That would show the rest of the UK and Europe how we use planning to deliver inclusive growth, better places and better communities.